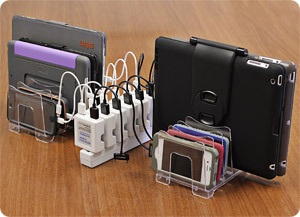 Compact and lightweight folding-blade, reversible port USB charger goes everywhere, works anywhere. 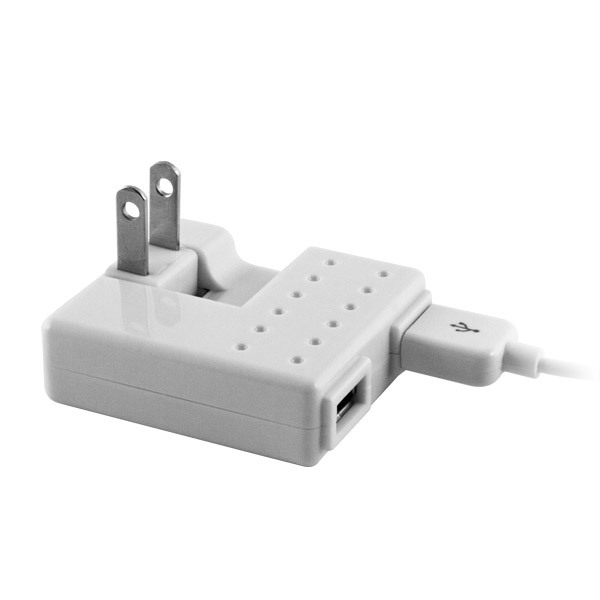 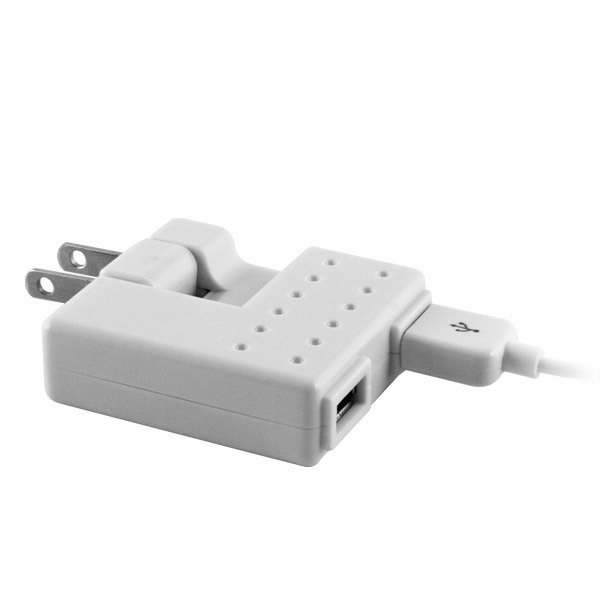 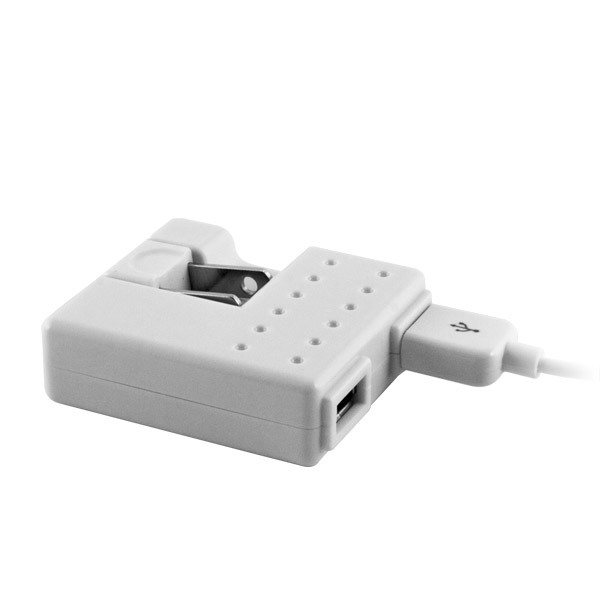 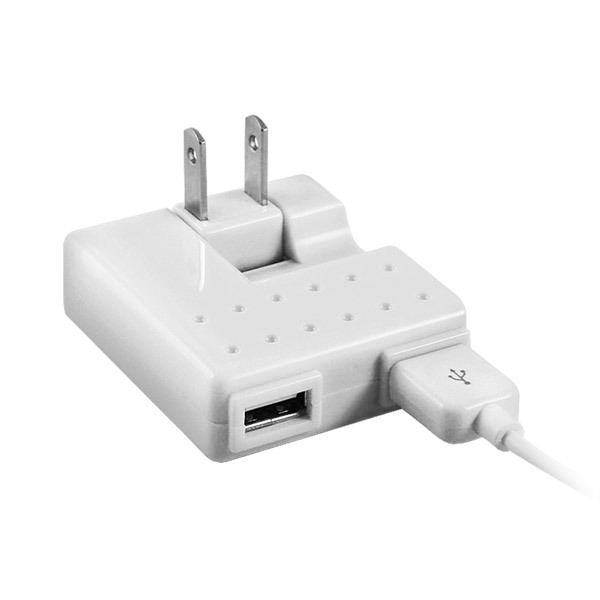 Description: Big on power and versatility, yet small in size and weight - ACpower is the only USB charger you'll need. 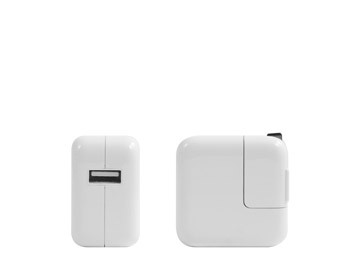 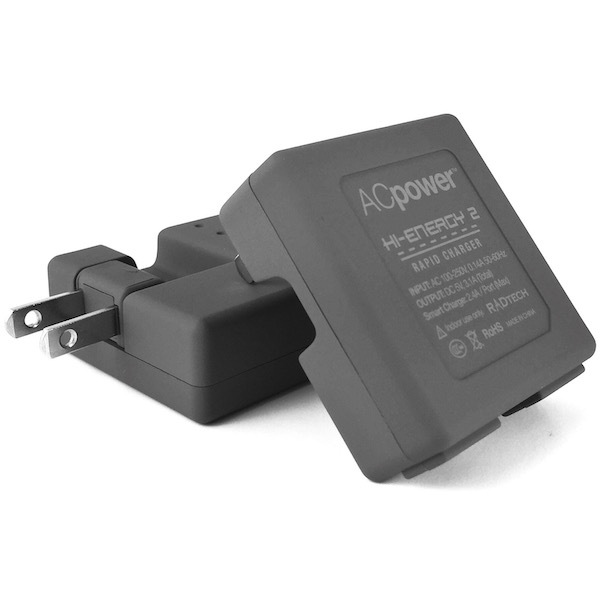 ACpower reliably charges computers, including Apple USB-C equipped MacBook and MacBook Pro, tablets, cell phones, backup batteries, Smart Charge equipped devices, radio-controlled aircraft and ground-based vehicle batteries. 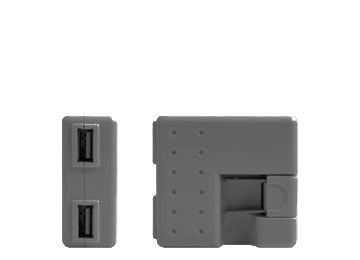 New for 2017, our Hi-Energy 2 model provides up to 3.1 amps on a single port, and up to 2.4 amps on each of its two ports when used simultaneously for Smart Charge equipped devices. 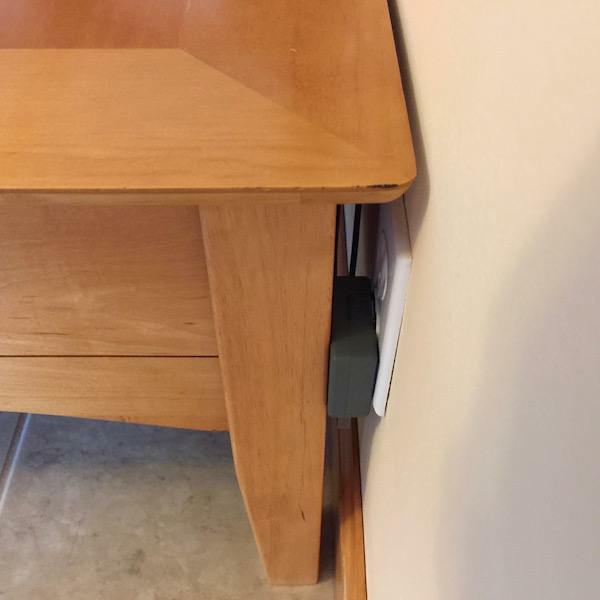 Features include a rotating and folding blade design that allows ACpower to fit into extremely tight spaces - behind furniture, inside media or bedroom cabinets, and within crowded power strips. 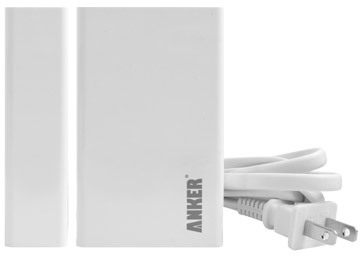 When not in use or when transporting, the AC blades fold completely within the charger's housing, forming a smooth and compact cube that won't scratch or damage your other gear. 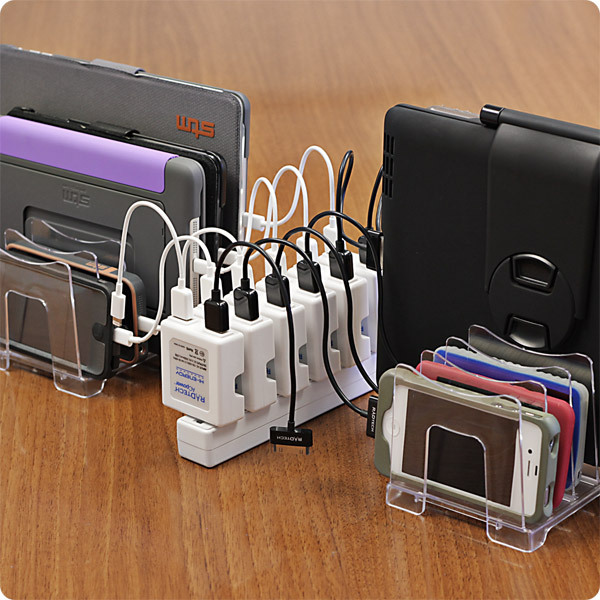 Choose from our Standard (2 Amp) for hand-held devices, or the Hi-Energy 2 (up to 4.8A) with reversible USB ports for large battery devices like laptops, tablets and phablets, or when faster charging is desired. 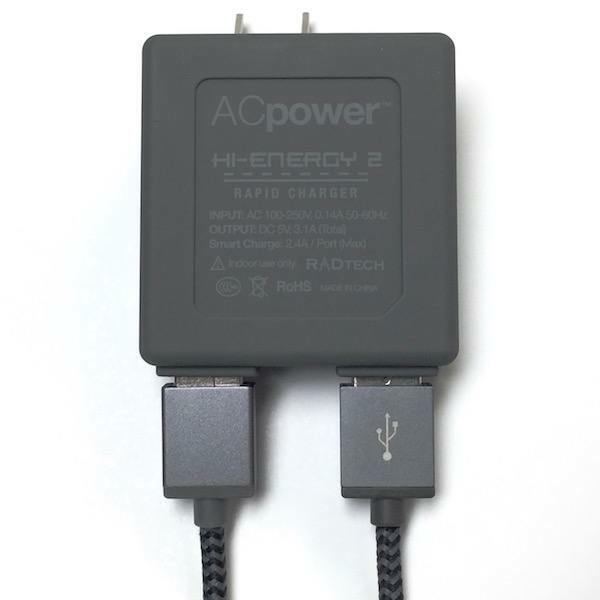 The Hi-Energy 2 version will also charge hand-held electronics over 6 times faster compared to computer USB ports and other chargers. 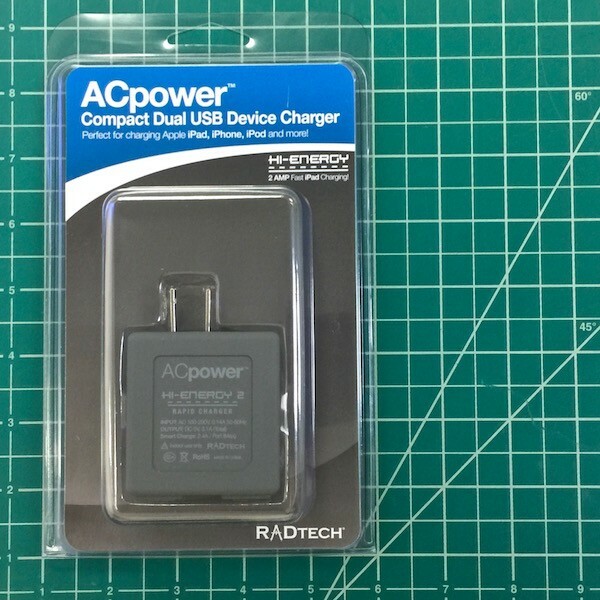 As with all of RadTech's mobility solutions, ACpower is built to be exceptionally rugged and very lightweight. 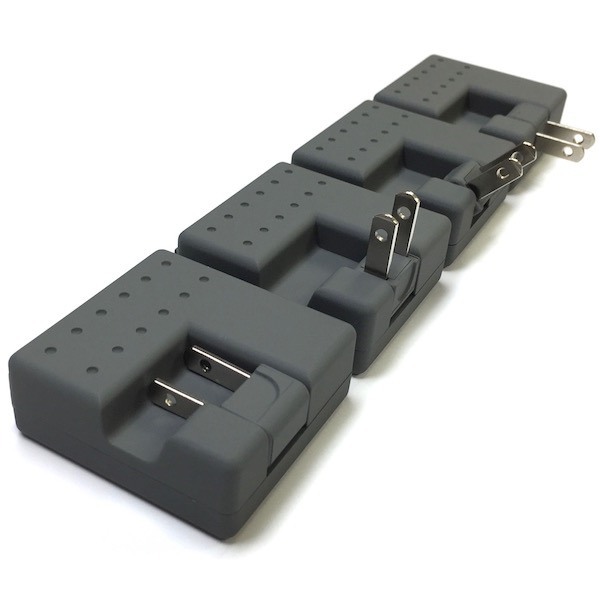 We believe technology shouldn't weigh you down.